*Please contact Atsushi for the availability. 1 seat may be available (it is on-hold for now). I am happy to announce that we decided to continue offering the "Hitomezashi Sashiko Workshop" in 2019. In this workshop, the participant will learn how to make the popular Sashiko stitches so-called "Hitomezashi." This intermediate Sashiko workshop will make you ready to create "one-of-a-kind" pattern with beautiful Japanese vintage fabric by yourself! In order to keep the workshop price reasonable, we use a non-vintage fabric to practice Hitomezashi in the workshop. The workshop will provide you enough information & technique to work on your project with the Japanese vintage fabric after the workshop. Sashi.Co & Keiko Futatsuya use the Hitomezashi Stitching to create one of their signature Sashiko Jacket. If you are not familiar to the word of Hitomezashi, this is the hitomezashi with Japanese vintage fabric. Location: Tribeca Neighborhood in NYC | The exact address will be notified to the participants. In this Hitomezashi Sashiko workshop, you will learn how to stitch the Hitomezashi Sashiko efficiently and beautifully. Although the basic posture of stitching is the same from the standard 3-hours length workshop (Core & Basic), Hitomezashi requires a difference technique & tricks to enjoy the beautiful result. Also, you will learn how to draw/create your own Hitomezashi patterns by practicing how the pattern are made. Same as the Sashiko stitching workshop, Atsushi will be available for you to demonstrate, adjust your hands, and advise all the time. This workshop will require you to stitch a LOT. 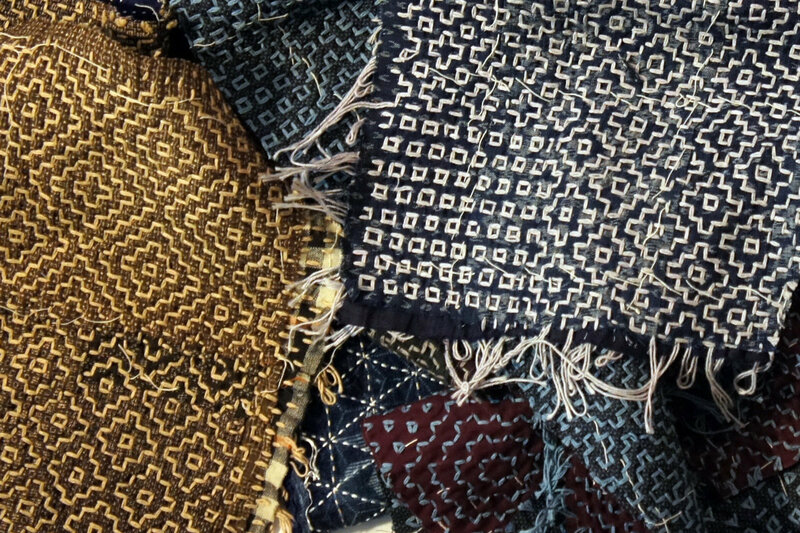 In order to take this workshop, the percipients must have taken Atsushi's Sashiko Stitching Worksho (Basic/Core) or more than 3 hours length Sashiko Stitching Workshop offered by Atsushi. I require this to be fair to every participants in Hitomezashi Workshop. I need all students to know how to use the Sashiko needles and thimble appropriately in advance of the workshop so I do not have to teach it from the beginning in the workshop. You do not have to be a master of our Sashiko technique (needle movement). We will go through the basic again, and you can review the technique as much as you need. However, I would like everyone on the same page when we start the workshop. *You can take Sashiko Stitching Workshop (Basic/Core) in the same weekend of this workshop (on 4/13) to take this Hitomezashi Sashiko Workshop. *Possible Exception: If you are confident in using Sashiko thimble and needle, please contact me via e-mail. I would ask you to film how you make Sashiko stitches. You may be qualified to the Hitomezashi workshop if you use the thimble and needles as we do. If you took my "introductory Workshop" which is less than 3 hours length, you may know good amount of information and you may be able to fulfill the requirement. *A sample of Hitomezashi Stitching you will do in the workshop. Great first-time work from one of the participants. *Please bring Sashiko Needles and thimble you received from the Sashiko Stitching Workshop. A set of needles and thimble is available for sale, too. Prerequisite for this workshop is "Sashiko Stitching Workshop (Basic/Core)" or an instructor's permission. All tools besides your Sashiko needles and thimble are provided. You are welcome to bring your own fabric you think for your next project. This workshop requires the participants to stitch a LOT. So, asking questions to Atsushi for your next projects can be a good break. 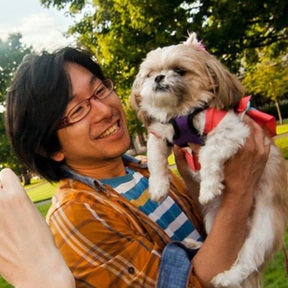 Attendees can receive refunds up to 15 days before your event start date. The ticket is transferable to someone for the purchase date and time, but not transferable to the other date and time after the refunds policy ends. Additional sashiko tools, including hand-dyed sashiko threads, needles and skeins are available for purchase during & after the workshop. After learning Hitomezashi & Simple Running Stitch, you know most of the Sashiko techniques we use to make our Sashiko arts. The rest is your ideas and continuous Sashiko stitching. The more ideas you come up, the more interesting it becomes. Please consider to join our beautiful Hitomezashi Workshop to be another great Sashiko artist. The photo is a sample of our Sashiko bag made with Hitomezashi & Japanese Vintage Fabric. Patch-working with Hitomezashi & Japanese vintage fabric is one of our signature work. After these 2 workshop from Atsushi, you can make both Jacket below. It is the matter of practice and keeping your passion! You may find enjoyable to read the article about the difference between Sashiko Running Stitch & Hitomezashi. It isn't our intention, and we try everything to avoid this, but please be advised that following: Upcycle Stitches LLC reserves the right to cancel any class, limit class size, change class times or substitute instructors for those listed in the schedule. If a class is canceled, students may choose to receive a full refund or may transfer – with no fee – to another class or workshop. 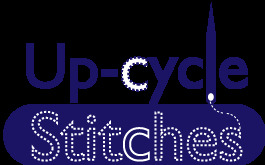 If Upcycle Stitches LLC cancels for any reason, all payments can be refunded.